After college, I did teach high school for a year. So, I naturally enjoy sharing my knowledge and experiences with others. Designers often default to the mindset that clients and stakeholders can only have two of the three results when it comes to fast, cheap, and good. Rather than rationally assess this popular claim, there has been an involuntary acceptance. Achieving all three has been deemed impossible. The inherent flaw of such a point of view is that the focus is on what can't be done. Rather than stonewall a project, designers and PMs have the opportunity to shift this narrative away from unrealistic expectations and move the scope and discussion toward a positive approach to realistic goals. We all know how impactful great design can be for businesses or customers, but what about using it for a more civic purpose? Design for the common good has been in practice for eons, but we are only learning how to harness the mechanics and process of design-thinking towards good for humanity. We'll spend this evening hearing from design leaders about how they have found inspiration, passion, and prosperity working to improve our society as we know it. 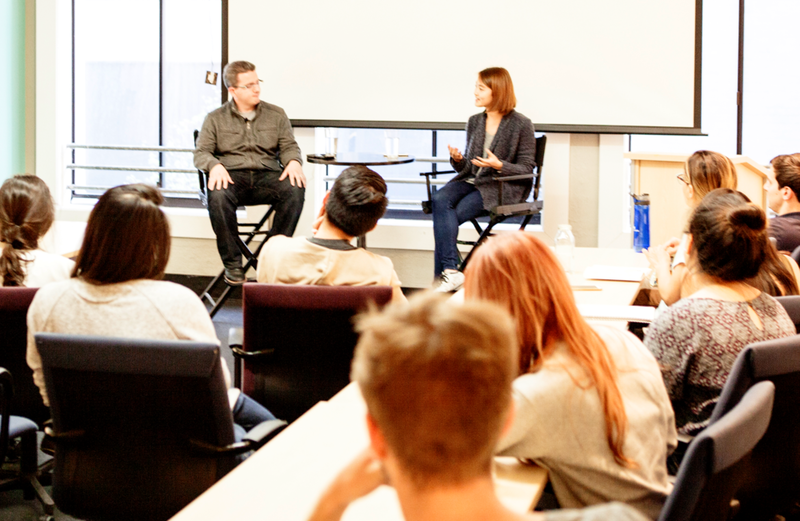 Tradecraft is a bootcamp for product design, growth marketing, and sales in San Francisco. 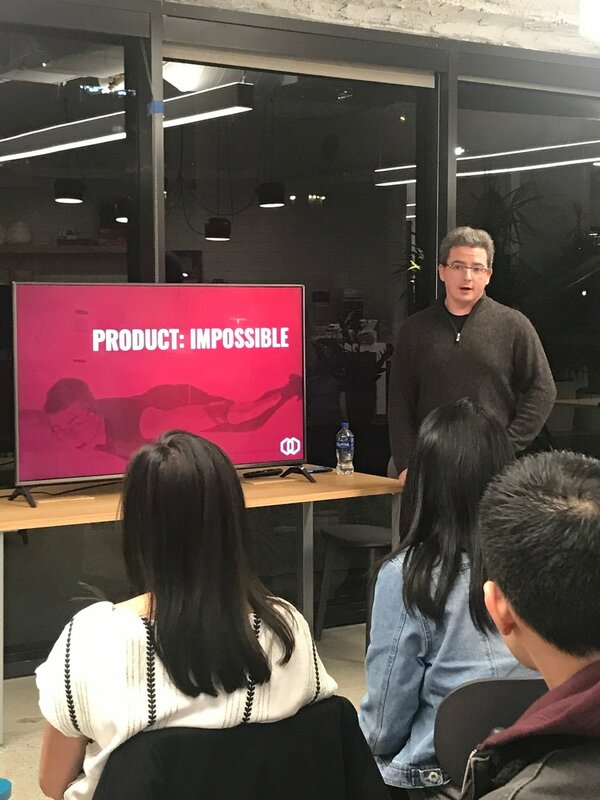 I shared my experiences getting started in UX and Product Design as well as exposed the cohorts to the tremendous impact that design can have on larger industries that have been largely unchanged for decades such as agriculture. Your portfolio should tell a story and not just follow generic formulas. 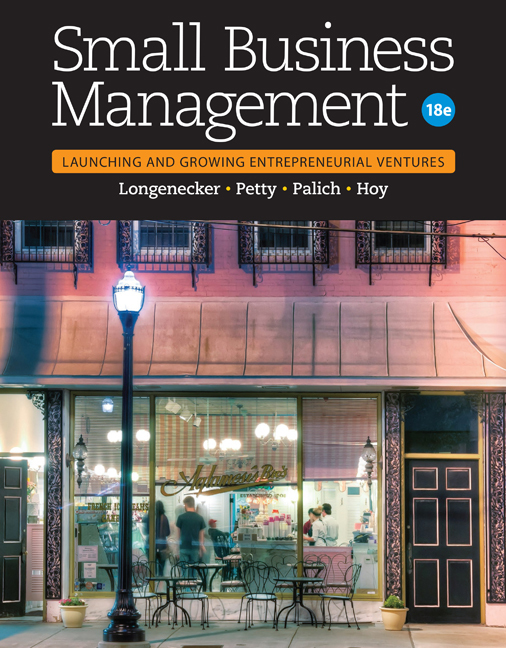 In the book, Chapter 19 focuses on shaping the culture of an organization. The main premise is that over time, the company begins to take on a life of its own and it is the culture that is a silent teacher. One of the major influencers of this cultural evolution is deliberate physical design efforts to set the tone of a business. Design consultant John Ferrigan has worked with Silicon Valley companies large and small (including Google) to reshape work environments. His advice for tearing down walls.